Turnkey, fully furnished 4-plex! New in 2012, each unit is nearly 1,000 square feet and has 2 bedrooms and 1 bathroom. Furnishings include beds, dressers, couch, chair, dishes, linens, tv, washer and dryer. All four units are currently rented with long term renters. Includes adjacent lot for future build site. Don't miss this great investment opportunity! 5 adjacent lots also for sale, must sell at same time or before 4-plex. See MLS#21901898 to view lots. Listing agent is related to owner/seller. Great investment in Lakeside Tri-Plex vacancy factor 96.6 and only because seller kept empty to do some work. Lower unit is newer as the main building was moved new walk out basement. 2 units are 2 bedroom upper unit 1 bedroom. Lake views from 2 of the units. income $2600 a month. Seller with give a $5000 credit to have out side painted. Great investment opportunity. Each unit has all kitchen appliances, water softener, washer, dryer and RO unit. Each unit has their own propane meter and either dish or direct tv are available. New roof, siding, windows that were broken by hail, and west side central air units and gutters were replaced/repaired within the last year. There is a fenced patio area for each tenant as well as an attached garage. 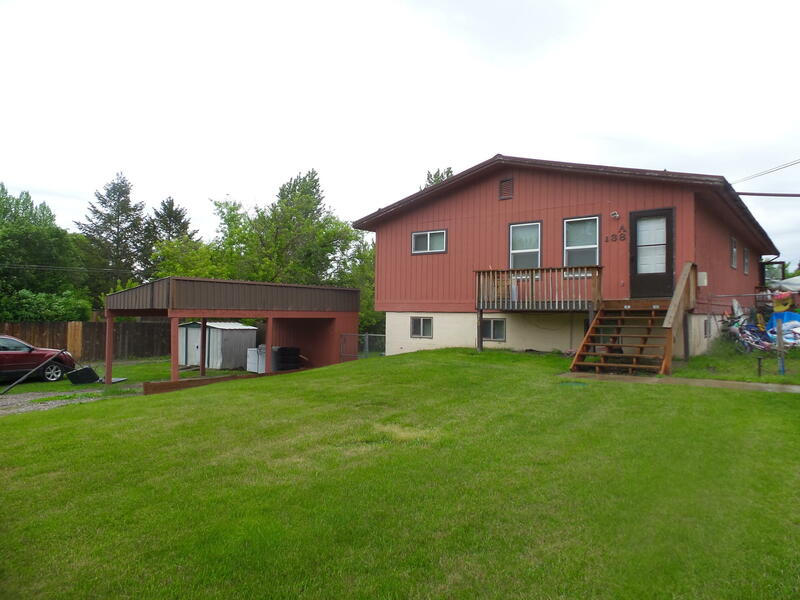 This 4 plex has been very well maintained and all units are currently rented. 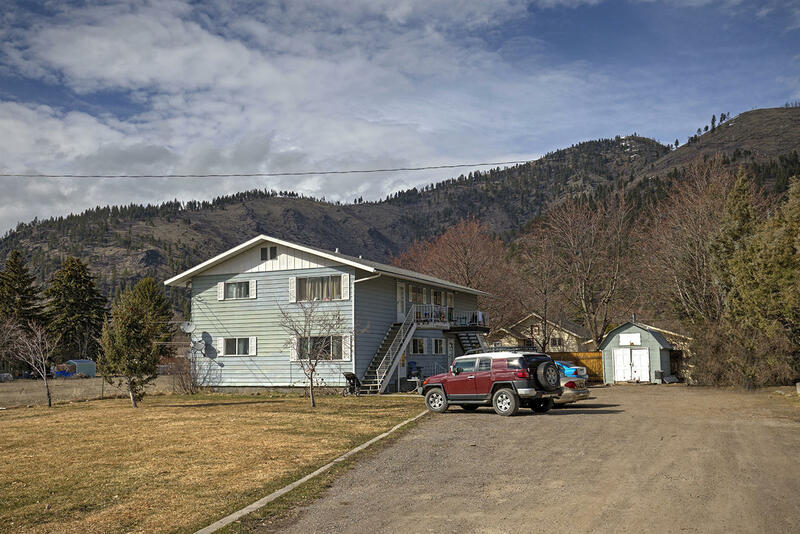 An investment property in downtown Bozeman! 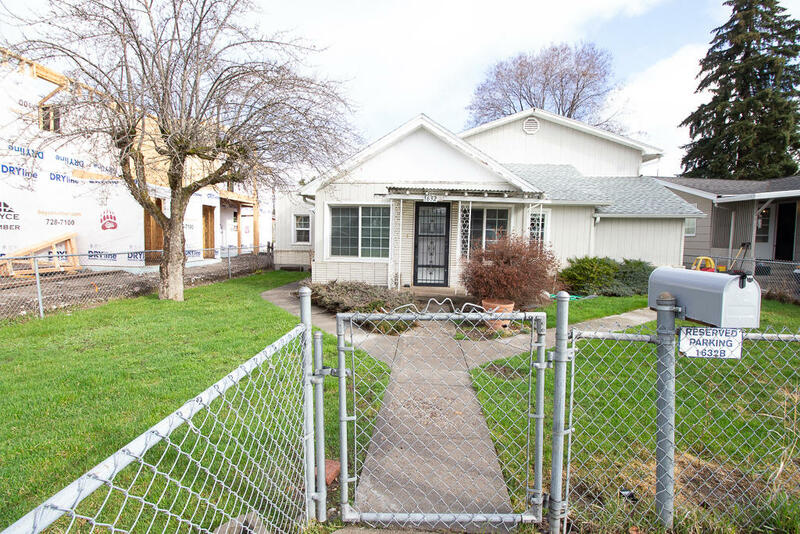 This 6 unit complex is centrally located and has off street parking for tenants. Long term leases are in place with all 6 units. Central laundry area for tenants also has potential for additional income. There is 1 studio apartment, a 2 br. apartment and the other 4 are 1 bedroom apartments. Easy access to the University and downtown. There is a detached garage building for storage. Come see this unique property with beautiful accents and new paint! Location! Location! 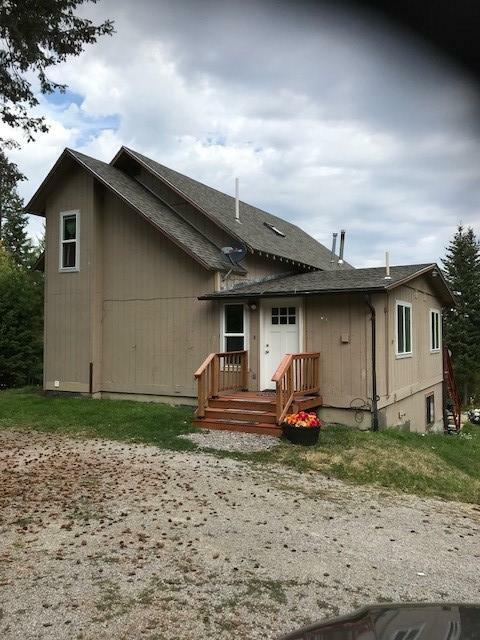 Duplex with upper decks facing Lake Hills Golf Course! Great investment opportunity! Both units have long term renters. Opportunity for updates if desired for an added bedroom for each unit – lower area. Two living areas with fireplaces plus added deck space for entertaining and relaxing. Convenient location to golf, schools, shopping and entertainment. 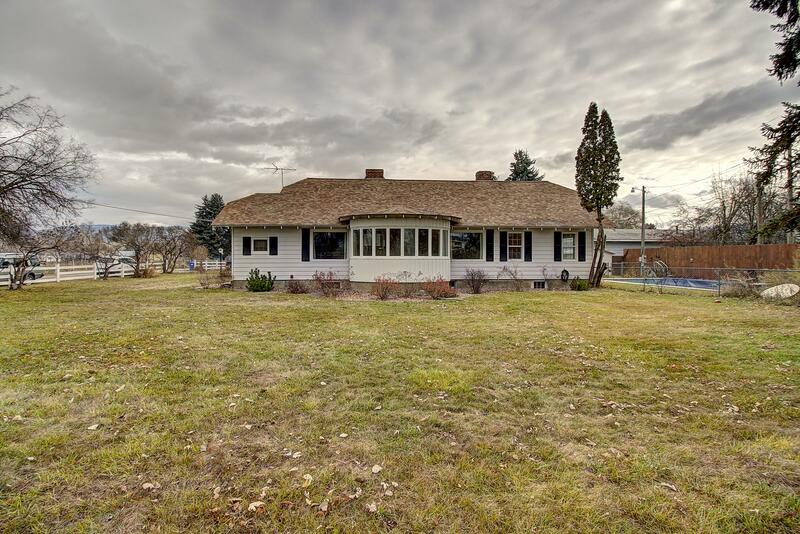 Rare investment property in Basin Montana the home of the Merry Widow Health Mine. 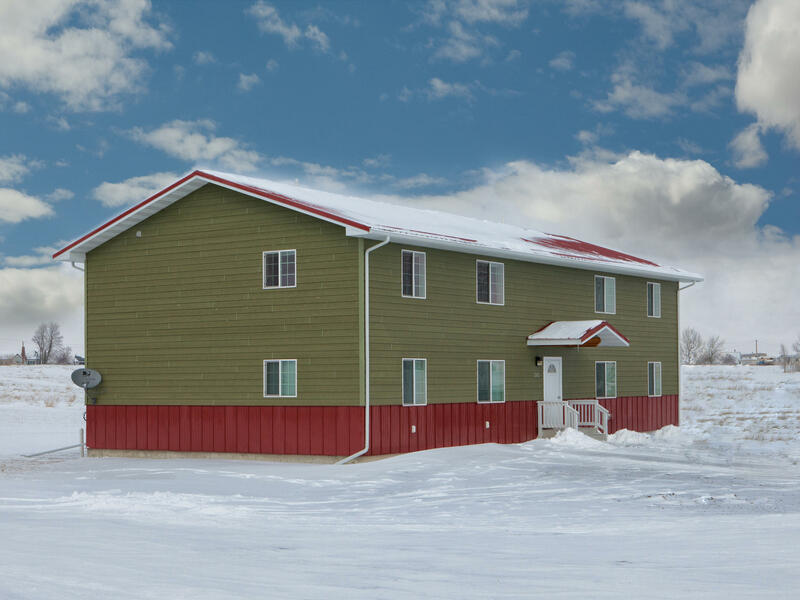 These rental units have been used for folks visiting the Health mine and have a great rental history. Units are furnished and ready to go! Seller may rent units for Health Mine Clients. Call Listing Agent for unique opportunity! Tri-plex in good condition. 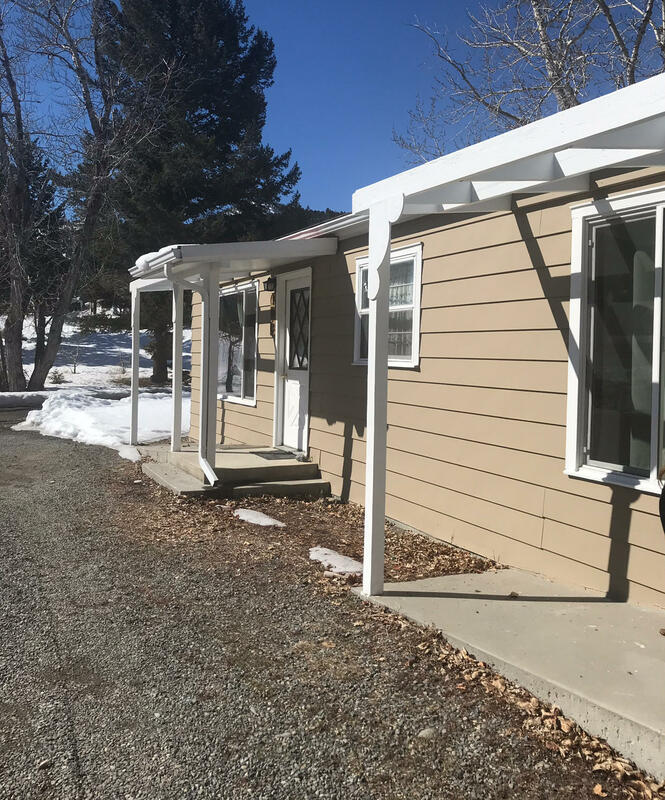 Two 2 bedroom, 1 bath units with living, dining, kitchen and laundry room. One 3 bedroom, 2 bath unit with living, dining, kitchen and laundry room. Large landscaped yard for all to enjoy. Great opportunity for rental income. Each unit has a carport.